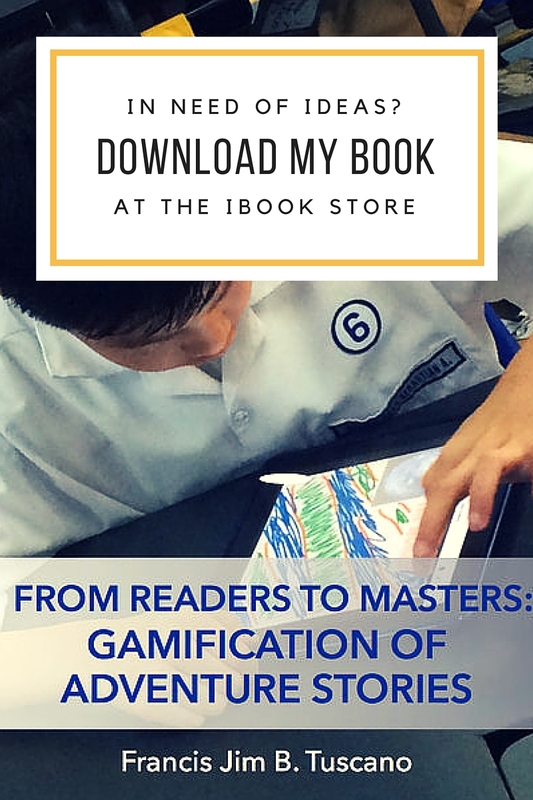 Tech Integration in Education | Edtech, Go! As an educator, I always believe that our students deserve to be guided and taught by teachers who are brave enough to take risks in order to transform the way learning and teaching happen in the classroom. 21st century learning calls for innovation in teaching and learning. Teachers are in the forefront of this revolution. This has inspired to create this site where I can share my experiences and reflections in infusing technology to transform my classroom and to help students experience success in learning. Moreover, I also hope that this work of mine can help and guide my fellow teachers as I present tips, guides, and tricks in facilitating classes that employ technology via mobile learning, blended learning among others. 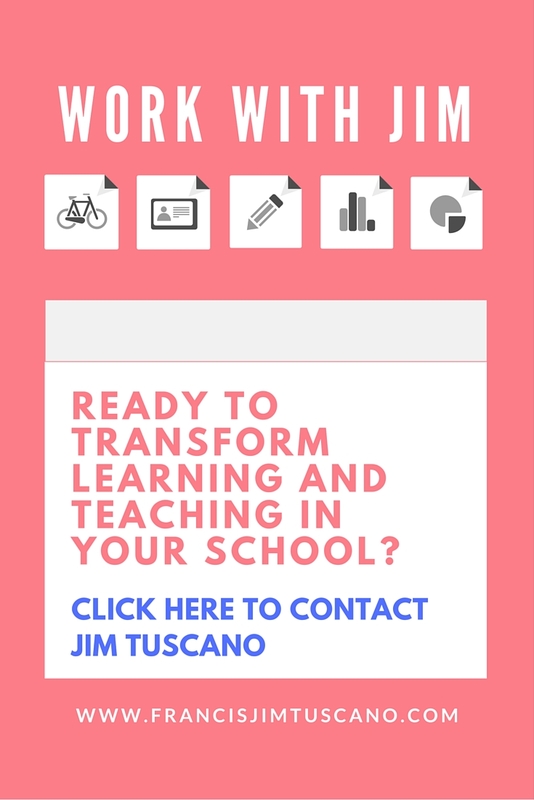 Last, as an education technology specialist and professional development consultant, this site also serves as a way for me to communicate to school leaders and administrators as schools venture on to a meaningful and purposeful use of technology in teaching and learning.